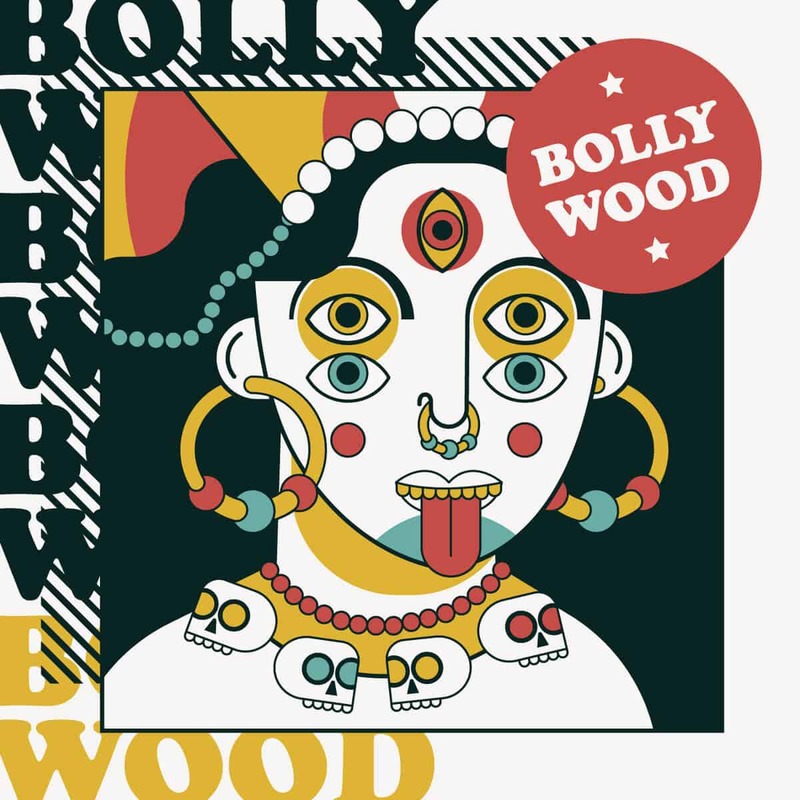 A few minutes over thirty, Bollywood is an album of what sounds like free jazz meets lowercase music, with each track fronted by a different solo instrument—here saxophone, here bass, and so on—backed by insectile percussions, noise backing tracks, or electronic experimentations. Musique concrète evidently plays a major role in the building of these songs, and the sounds coming out of this are near unrecognizable. I hope the album gets a permanent release some time soon—if so, I will update this review with the usual streaming embeddables—, because this is a wonderful noise-filled release!